Today’s Pic of the Week is a tenuous link, but surprisingly we didn’t have any cat pictures on file that were good enough to take the crown. So we had to look to big cats for this one. Anyway, National Cat Day takes place on October 29th each year in the United States. It was founded in 2005 by Pet and Family Lifestyle Expert & Animal Welfare Advocate Colleen Paige to encourage the public to recognize the number of cats that need to be rescued each year and also to encourage cat lovers to celebrate the cat(s) in their lives for the unconditional love and companionship they bestow upon us. 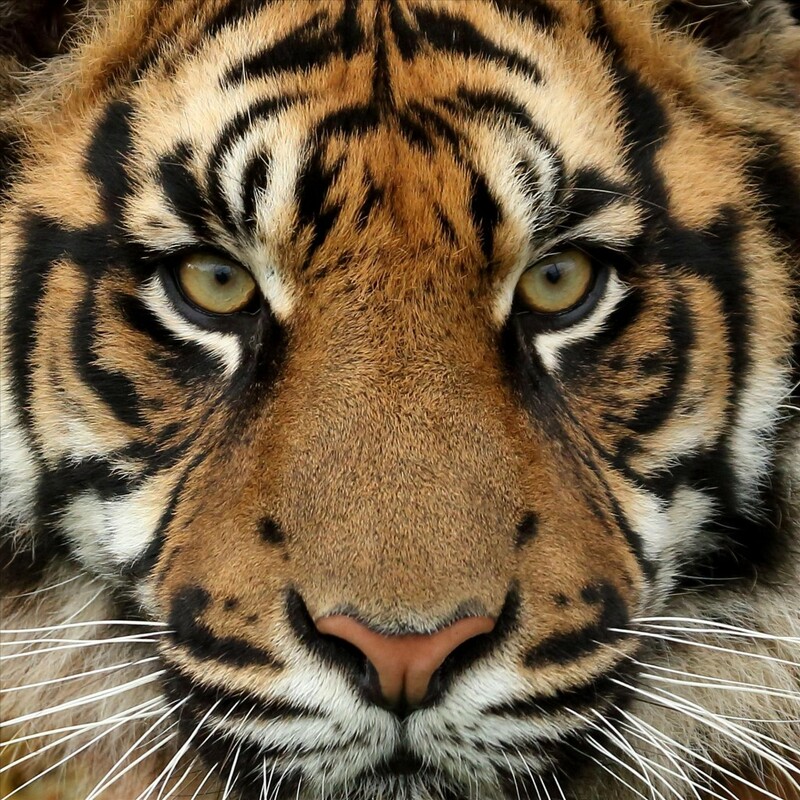 This close up photo of a tiger was taken by Robin Lowry and features in our Wildlife of the World exhibition.